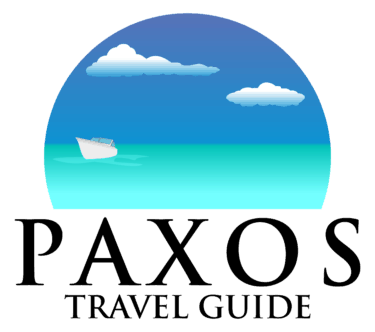 Do you want to buy one of my photos of Paxos? I have not added my photos yet so please check back in May 2019.
buy You can only my photos of Paxos direct from me. They are not for sale anywhere else. I limit the number of sales of each image to 100. The current price is £100 per image – this is for a full resolution digital file of one of the images on this website. This is for sale to a private individual for personal use only. For commercial uses please get in touch so we can discuss. Please get in touch by email to sales@rickmcevoyphotography.co.uk with all enquiries. Oh yes – this is me.